Learn who qualifies for SAQ B-IP and what you need to do get compliant. 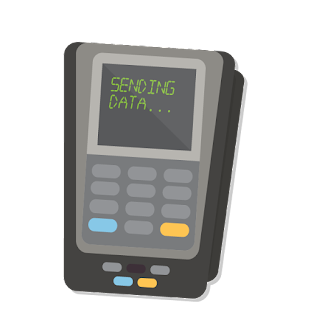 SAQ B-IP addresses merchants that don’t store card data in electronic format but use IP-connected point-of-interaction (POI) devices. These merchants may handle either card-present or card-not-present transactions, and do not store card data on any computer system. 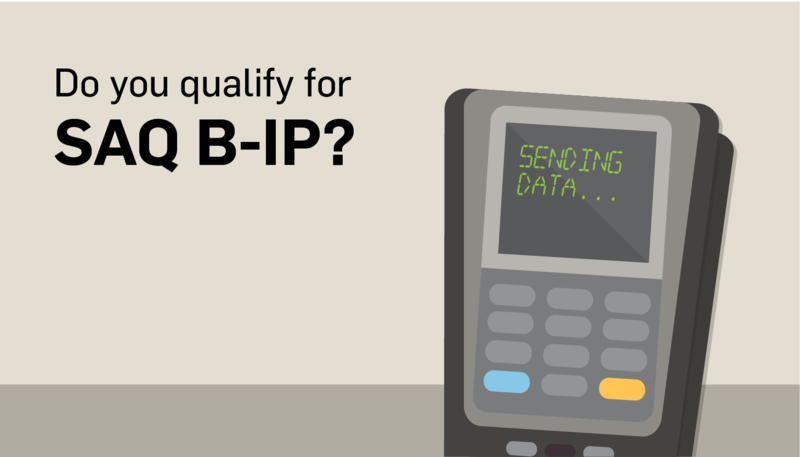 Here’s what you should know for SAQ B-IP. Who’s required to fill out SAQ B-IP? What’s the difference between SAQ B and SAQ B-IP? Both SAQs refer to merchants that deal with card data that isn’t in electronic format. The biggest difference between the two SAQs is how data is transmitted from the terminal to the processor. 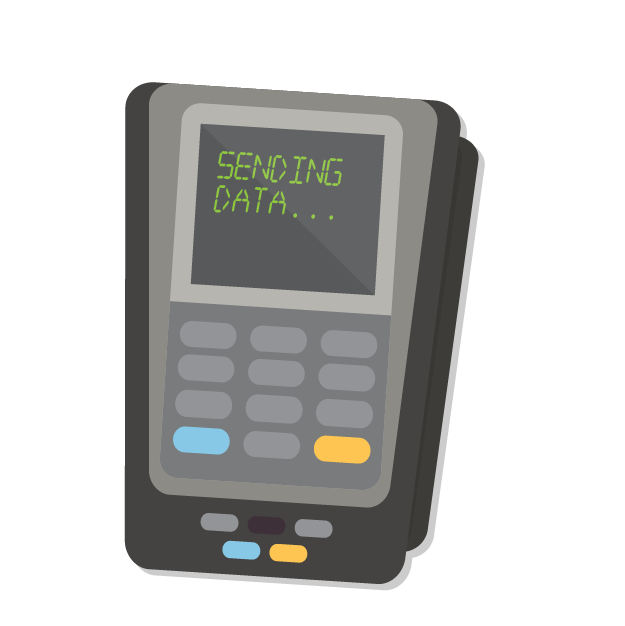 SAQ B refers to merchants that process card data through dial-out POI terminals (connected through a phone line). SAQ B-IP refers to merchants that process card data through POI devices that are connected to an IP network. What requirements does SAQ B-IP address? Remember that while this SAQ doesn’t require you to attest to all the requirements in PCI DSS, you are still responsible to be compliant with all applicable requirements. Here is a list of sample questions you’ll need to address for SAQ B-IP. Is direct public access prohibited between the Internet and any system component in the cardholder data environment? Is strong cryptography implemented according to industry best practice and/or vendor recommendations? Are policies in place that state that unprotected PANs are not to be sent via end-user messaging? Are critical security patches installed within one month of release? Are vendor remote access accounts monitored when in use? Is media sent by secured courier or other delivery method than can be accurately tracked? Are quarterly external vulnerability scans performed? Train employees on security policies: Your policies won’t do much unless your employees are implementing them. Hold quarterly if not monthly trainings. 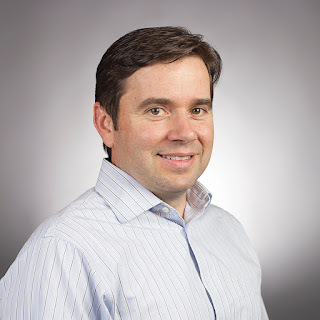 Segment networks: Make sure your networks that handle card data have no connectivity with the rest of your business environment. Use restricted access: Allow access to card data to only the employees that need it. Need help getting PCI compliant? Request a quote.